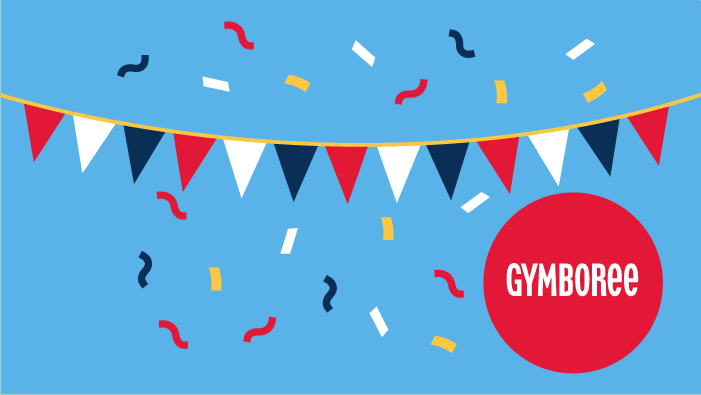 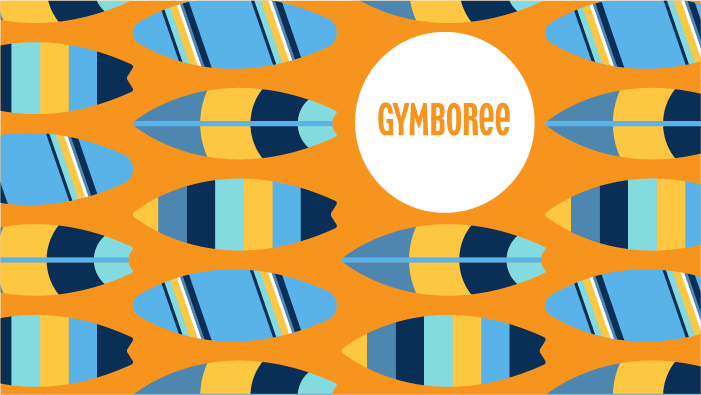 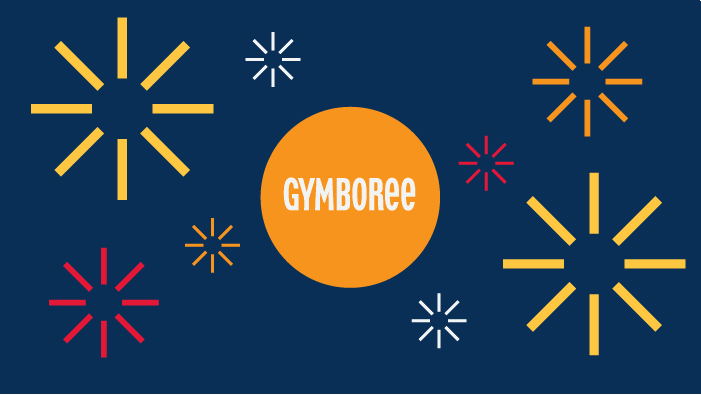 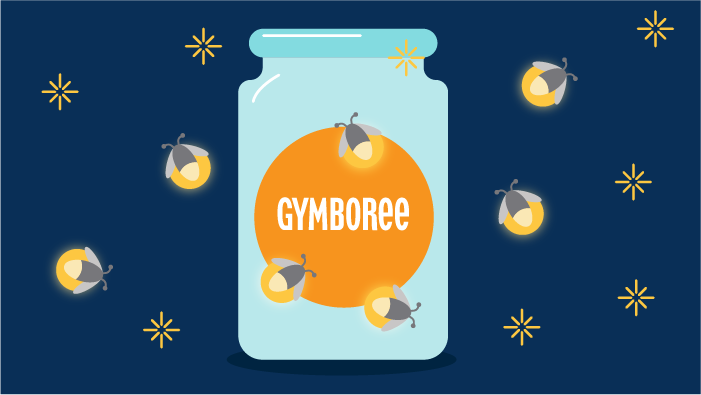 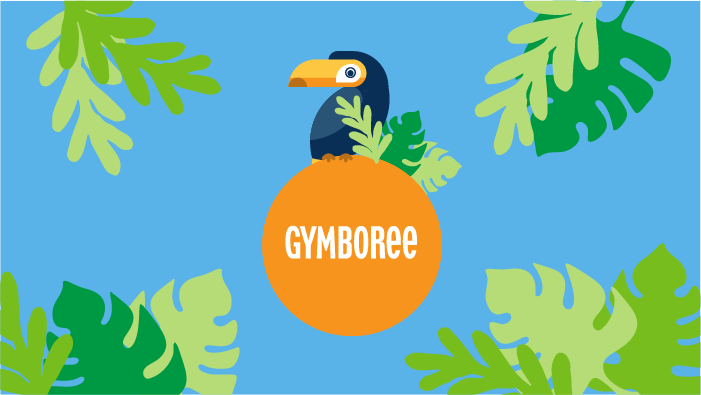 Animations for the logo bumper sticker for Gymboree TV spot. 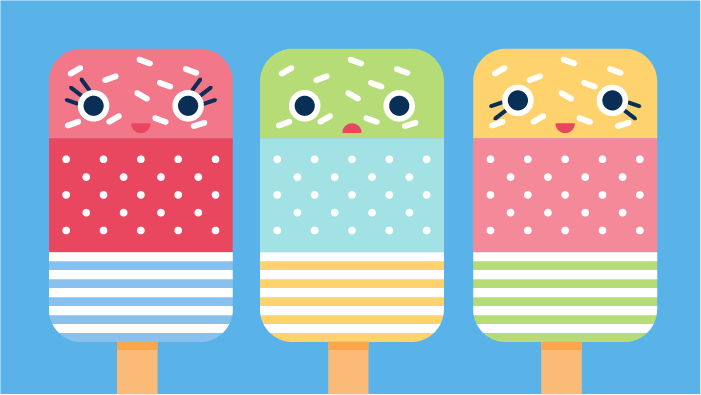 Flat illustration is the style where simple shapes and color are used. 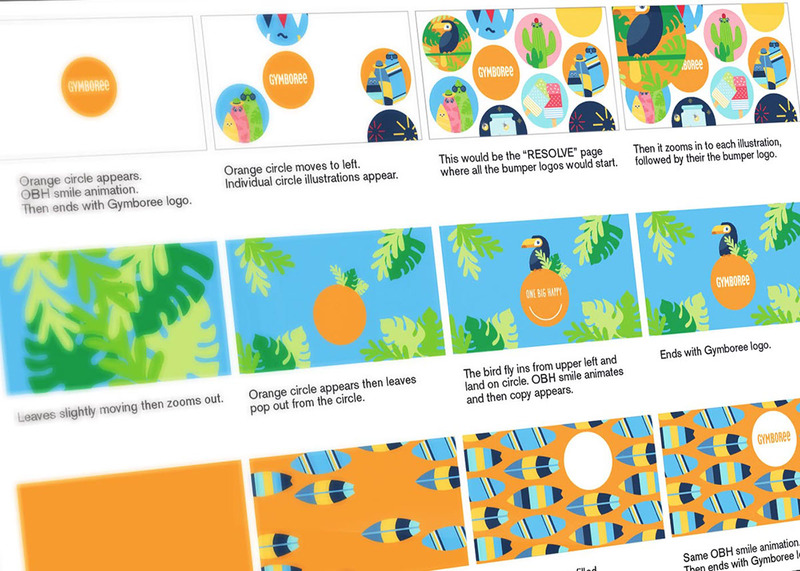 A vibrant and cohesive color palette are used throughout the animation. 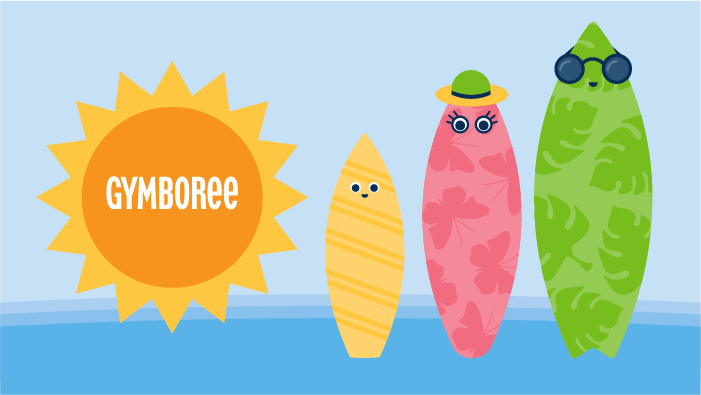 Some of the animations include a toucan, cacti, fireworks, surfboards, popsicles and fireflies. 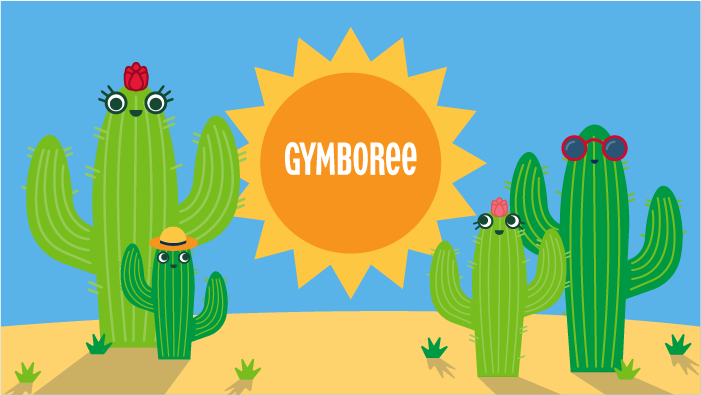 Animations for the logo bumper sticker for Gymboree TV spot.